No matter the time of year, potluck picnics are a great way to get together with friends and family. If you are searching for potluck ideas to get all of your loved ones in one room, these easy potluck recipes are just what you need. These ideas are great for anytime of the year, but are especially great summer recipes. 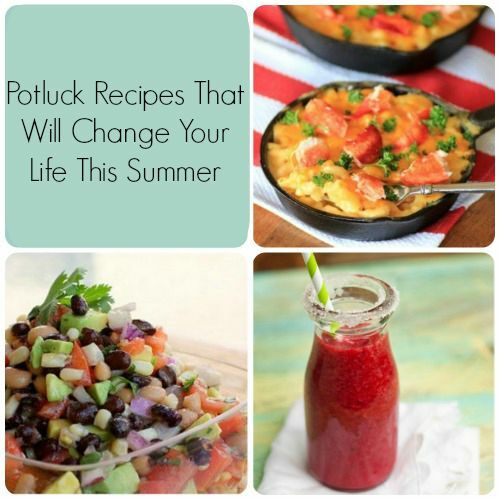 Whether you are looking for summer appetizers, easy salads, or just easy potluck recipes in general, this compilation of 24 Potluck Recipes That Will Save Your Life This Summer is just what you need. 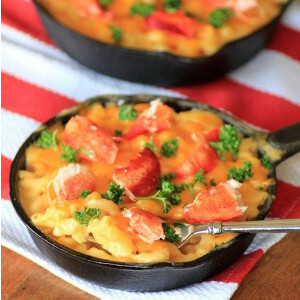 These copycat recipes are definitely keepers you'll make time and time again. 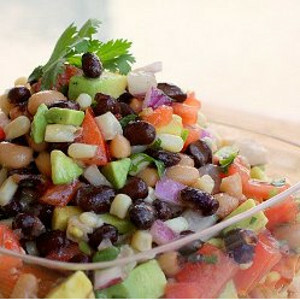 24 Potluck Recipes That Will Save Your Life This Summer is made up of many great easy potluck recipes, including summer appetizers great for anytime of the year, potluck ideas for main dishes, easy salad recipes, sweet dessert recipes, and refreshing drink recipes. So whether you are looking for picnic recipes, summer recipes, or recipes for that family reunion this winter, you will find exactly what you need right here. Use any of the following easy potluck recipes for a memorable lunch or dinner with family and friends. Ready for some summertime nostalgia? 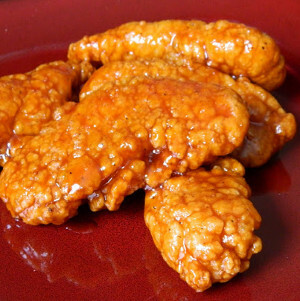 These 20 Copycat Recipes from the 1950s are vintage fare at its finest. No potluck is complete without appetizers, but coming up with potluck ideas for appetizers can be hard. These appetizer recipes are great for anytime of the year, but they are especially great summer appetizers. Using fresh vegetables and delicious dipping sauces, these appetizer recipes are easy potluck ideas. Feeding a large group is a challenge, but these are easy potluck recipes that taste great and will surely please everyone. Whether you're looking for recipes for your family to enjoy during the week or for picnic recipes, these easy potluck recipes are just the ticket. Summertime fun can get a little pricey. 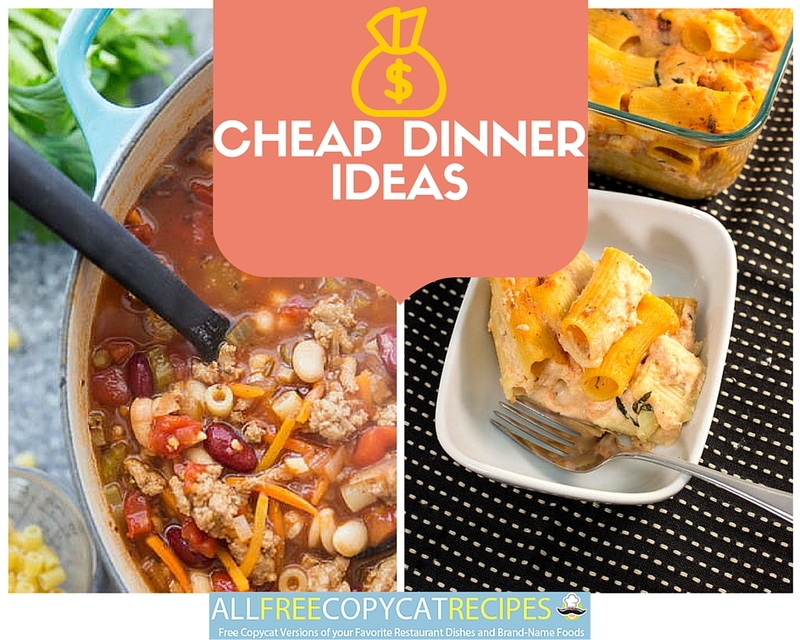 Fortunately, this article of 21 Budget-Friendly Recipes Cheap Dinner Ideas for the Thrifty Chef is filled to the brim with cheap recipes that you won't have to feel guilty about making. Now that you have gotten through the hard parts of choosing summer appetizers and entrees, thinking of potluck ideas for side dishes is the fun part. With so many yummy sides out there, the challenging part is choosing just a few! 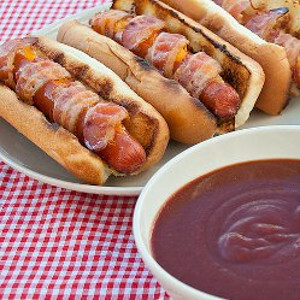 You might have to try them all throughout the summer because they all will compliment any picnic recipe well. 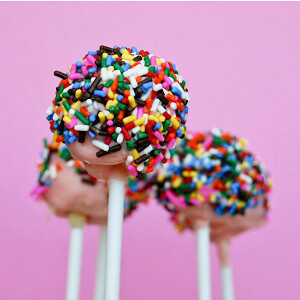 Every potluck needs something sweet to complete the meal and celebrate great company. Since everyone will want to fill their plates with all of the great entrees and sides you made, choose potluck dessert recipes that can be grabbed quickly and aren't too messy. This brings us to quenching everyone's thirst in the summer heat. Don't settle for store-bought sodas or plain water—spice things up a bit! 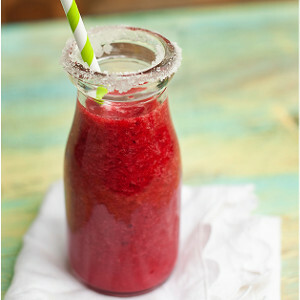 Potluck ideas for drinks should be simple and refreshing. These easy potluck recipes are delicious any time of the year, but are especially great summer recipes because of the seasonal ingredients used like fresh fruit.